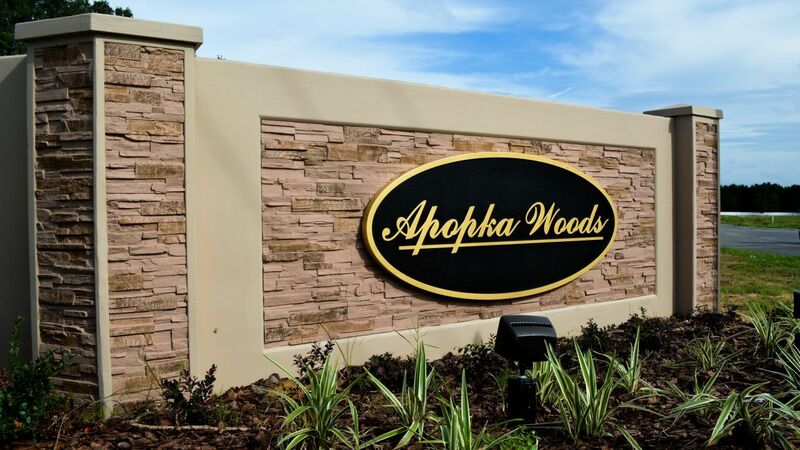 Two gated entrances ensure security and privacy in the nearly 88-acre neighborhood located in Apopka, a charming, historic central Florida city with five buildings on the National Register of Historic Places. Clear Lake Landings also enjoys close proximity to the gorgeous Harris Chain of Lakes, one of the largest lakes in the state with some of the largest trophy-sized bass, too. 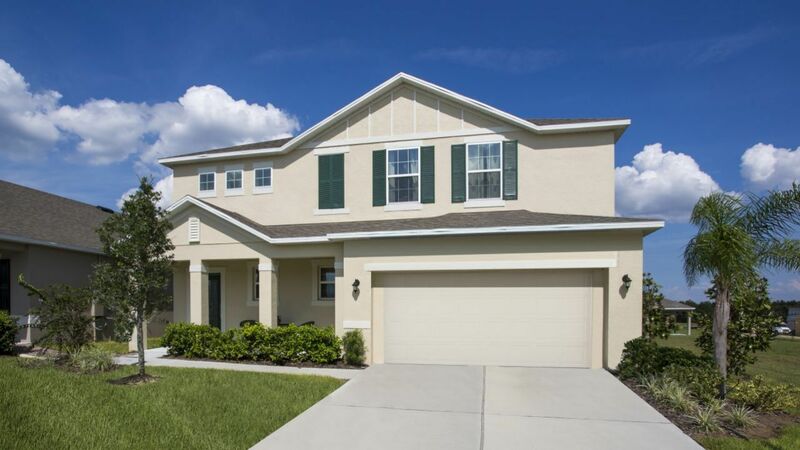 Around the popular destination for boaters, sailors, water skiers, and leisure-seekers are the cities of Eustis, Mount Dora, and Leesburg, all chock-full of Old Florida charm, with terrific shopping, fun restaurants, and great entertainment. With access to Highway 414, 441, and 429, homeowners take advantage of commutes to downtown Orlando and top employers in Maitland and Lake Mary.